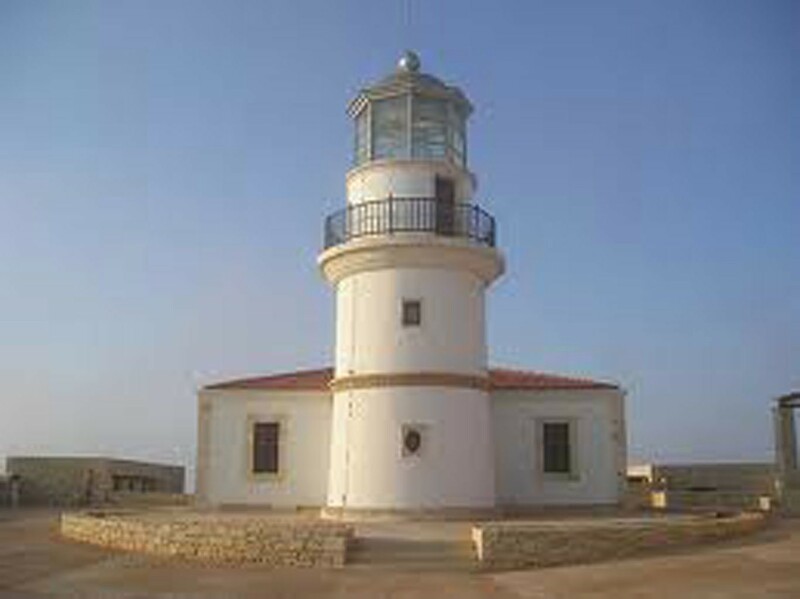 The lighthouse is built a few meters south of the settlement of Ambelos, at an altitude of 368 meters on the western coast of the island. It was built in 1880, by the French Company of Lighthouses and at the time, it constituted one of the largest lighthouses in the Mediterranean, and it was visible from a distance of 40 miles, which was the longest distance in the world at the time (the second largest distance in the world of that period, right after the lighthouse of Tierra del Fuego). The lighthouse was rotating and thus it was visible from all sides of Gavdos, facilitating the ships that attempted to pass between Crete and Gavdos. Oil and wick were used for its operation. The lighthouse of Gavdos and the surrounding buildings were bombed by the Germans in May, 1942. It was reconstructed in 2003. 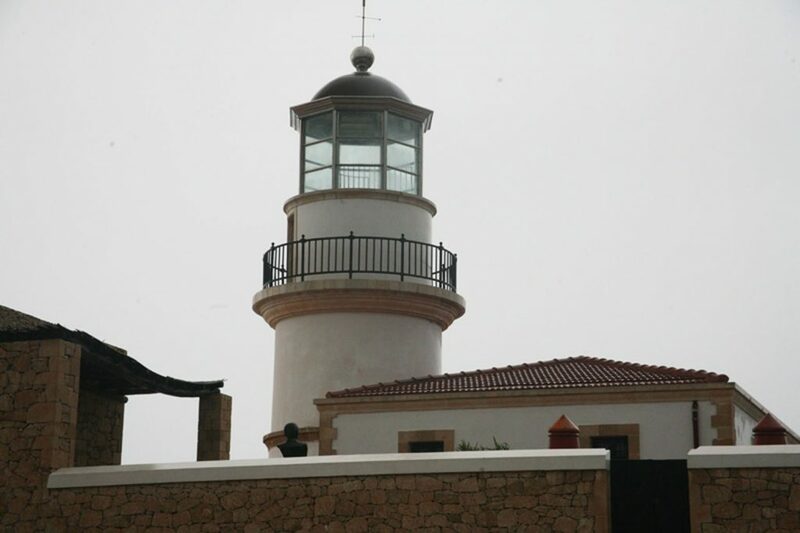 Nowadays, the old lighthouse is a cafeteria and the compound includes a museum devoted to the history of the lighthouse, which is unraveled through a collection of photographs and the old equipment that is exposed and available to the public. 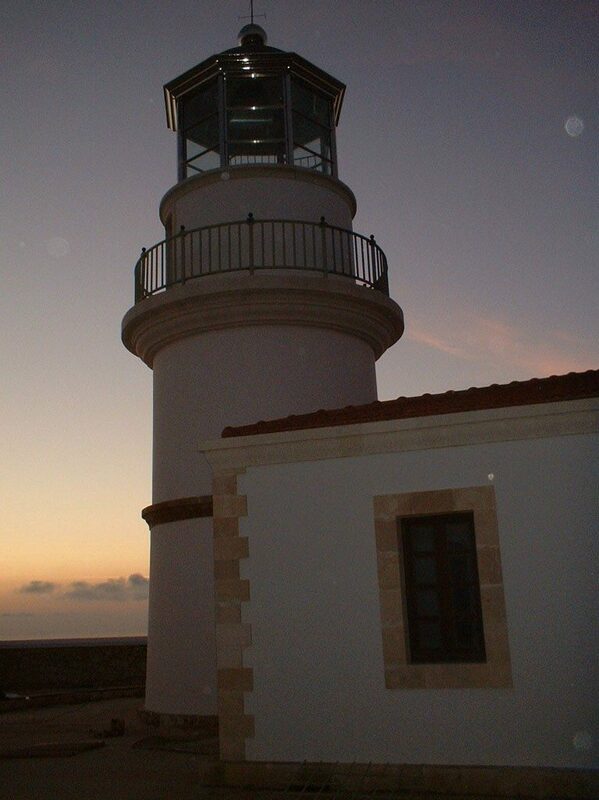 The lighthouse of Gavdos is now one of the major attractions of the island, offering an endless view of the blue sky and the sea.